Brett | H2O: Free, Open Casebooks for all. H2O has been around for a while, consistently worked on to make it simpler and more useful for instructors and students. One feature that’s been requested for some time, though, is now finally public: “collaborators” – the ability for multiple users to make changes to the same casebook-syllabus without having to share login info. WIth collaborators, professors can now request access for specific casebooks be given to their admin staff or teaching/research assistants. Once given access, these collaborators can make changes, update, and make public (‘publish’) these changes on the H2O platform. To add a user as a collaborator to one of your casebooks, simply shoot us an email – info(@ opencasebook.org – with the email of the user you’d like to add, and the ID # of the casebook you’d like them added to, which can be found in the URL when viewing it. 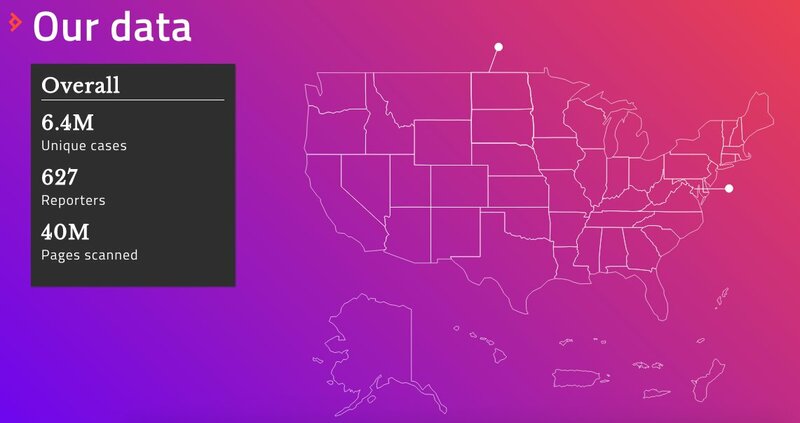 While we plan to make this self-service in the future, we’re excited about this new feature as it is and how H2O’s growing use will help accelerate the use of OER in legal education. Questions? Email us at the above! 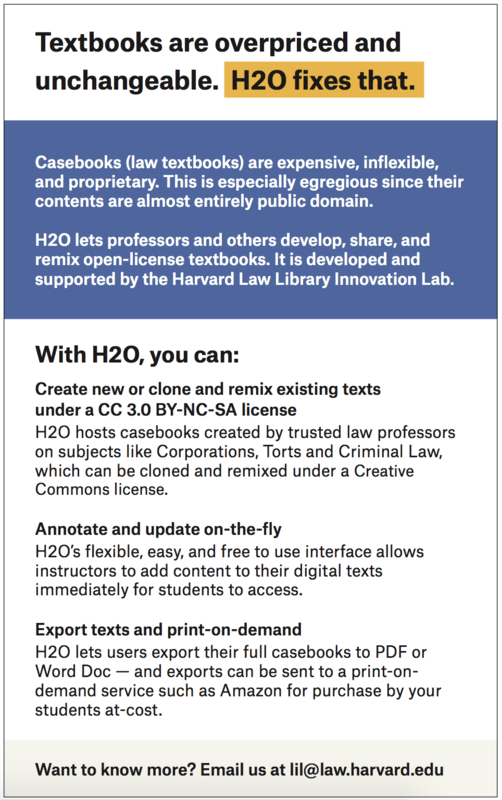 Now that the Caselaw Access Project has gone public, it’s worth pointing out that the OER materials/free casebook creator H2O is fully integrated with the CAP database: the text of any of CAP’s 6.4 million cases can be used in H2O. To use a case from CAP in H2O, when viewing a draft casebook you’re working on, click Add Resource, then Add Case. Type in the case’s citation – for example, “410 U.S. 113” – then click Search. Select the case and it will automatically be added in full to your casebook. You can then make annotations to this case, as well as move it to the location you’re wanting it in your casebook. Find out more about the CAP project at case.law, and create your own H2O account at http://opencasebook.org! Create your own account on H2O, then begin making your own casebook or clone and begin remixing an existing casebook! H2O has a new home! Check out the new and improved H2O here: https://opencasebook.org , create an account and start building your own casebook! 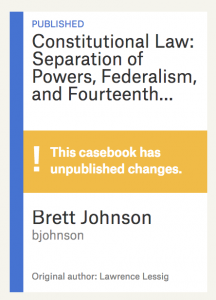 One of H2O’s newest features is the “draft” and “published” modes for a casebook. It creates a separate, draft version of this casebook that you can makes changes to. Once you’ve made the desired changes, return to the Casebook tab, and click the Publish button, located in the same spot Revise was. This merges all changes into the published casebook, and removes the draft casebook. 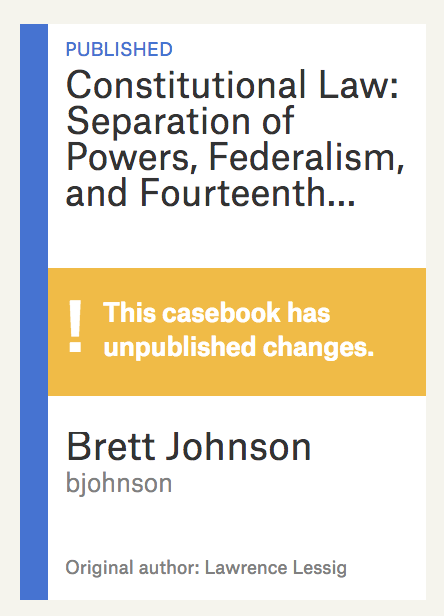 Having separate draft and published versions of the casebook keep your students (and anyone else accessing your casebook) from seeing something different every time they visit the page, if you happen to be in the midst of changes. Questions? Reach out to us at h2o at cyber.law.harvard.edu! 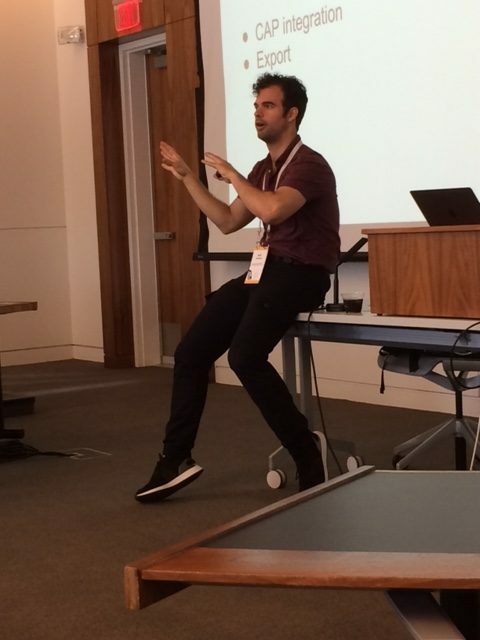 I had the pleasure of giving a few presentations at this year’s CALICon conference, located at American University. The first conference I went to after starting at the Harvard Law Library was at American University, making this a homecoming of sorts: In 2014 I gave a 7 minute presentation on H2O at the LegalED conference; this year at CALI I gave two 1-hour long presentations on Perma.cc and H2O. Discussing H2O was a natural fit for CALICon – “Computer-Assisted Legal Instruction” conference – given the H2O redesign’s focus on legal textbooks over other concentrations. The core precepts we considered integral to H2O as a platform: easy to read and access, easy to build a casebook on, ability to clone and remix others’ content, and ability to export the content as a potential print-on-demand text. Changes that we’ve made so far on the redesign, including ‘draft mode’ and the simpler user dashboard: while H2O’s old dashboard served as a collection-place of various items, H2O’s new dashboard serves as the launching point for users to access their casebooks. What’s next for H2O: CAP integration, improved export, and other enhancements such as the ability to share edit access to your casebook. Finally, challenges to H2O use and adoption: the workload required of an instructor interested in creating a new casebook (and how to ameliorate that); the continuing interest in paper texts despite the digital option, and how to keep up support for non print-on-demand users. 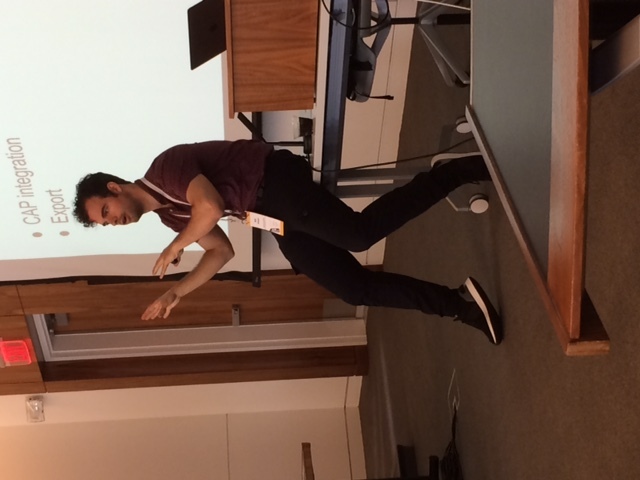 There was an good back-and-forth on what sort of faculty are more or less interested in digital, open casebooks, as well as helpful feedback from CALI member Elmer Masters (who’s been a part of CALI’s related eLangdell project for some time). We’re making moves here at LIL, with the recently redesigned H2O getting ready for a public roll-out. In the meantime, check out this flyer which we got the chance to disperse at the recent Creative Commons Summit! Learning management system Canvas has been adopted by several of the schools at Harvard University, Harvard Law School included. Canvas makes classroom management tasks, such as messaging students, simple, and it also makes a great fit with H2O. H2O’s playlist system for organizing materials makes sequencing content a breeze, while the annotator allows text and cases to be easily edited and marked up by instructors. Linking to H2O from Canvas is effortless – the link could be put on the front page of the Canvas site, placed in the Announcements are or even in a Canvas module. An additional benefit of using H2O to organize materials is that H2O is an open, publicly-accessible platform. No need for students to log in to view it, and no worries about the materials disappearing after the course is completed – the same playlist can continue to be used, or it can be cloned and modified for the next semester. Create your own H2O account today and get started! Logo used with permission from Instructure.